As the name suggests, Mexican Sarsaparilla is found in Southern Mexico, but it is also distributed throughout South America, particularly in El Salvador, Guatemala and Belize. 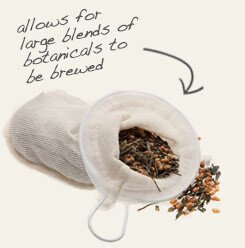 While the root is sometimes used in tea blends, it is traditionally used to produce liquid extracts for use in flavoring beverages, baked goods and confections. active compounds Saponins, flavonoids, beta-sitosterol, stigmasterol, kaempferol, resveratrol, quercetin. appearance & aroma Fibrous and woody with a mellow fragrance. decorative Use in potpourri displays and in simmering mixtures. culinary Add to tea blends. May also be tinctured. aromatic Use in incense mixtures. 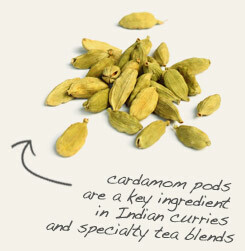 Partner Mexican sarsaparilla root with whole green cardamom pods when making custom tea blends. Lends a vanilla -like flavor to beverages with a hint of spice but without the heat. Pairs well with cinnamon, anise, ginger and licorice and other warm spices. Mexican sarsaparilla is a climbing vine that naturally occurs throughout South America and Mexico. The plant gets its name from the Spanish word zarzaparrilla, which is constructed from zarza and parrilla and means “shrub” and “little grape vine,” respectively. The root of the plant has a long history of use as a blood cleanser and tonic. 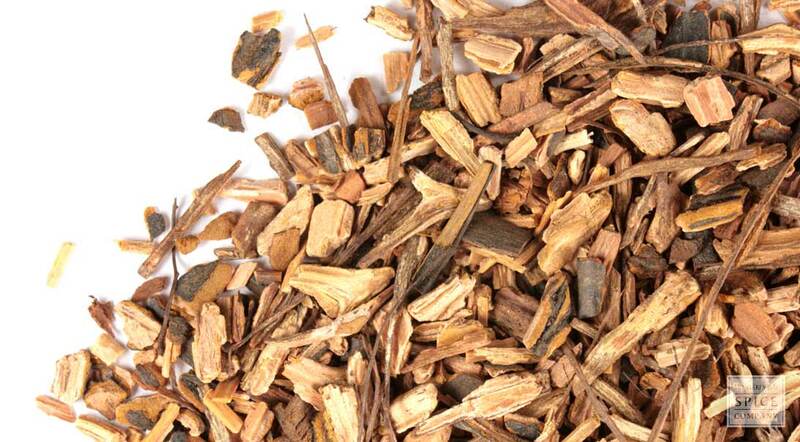 In 16th century Europe, Mexican sarsaparilla root was considered a standard therapy for arthritis, psoriasis and other inflammatory disorders. It is interesting to note that numerous US Patents that describe the flavonoids in the herb as effective in countering autoimmune and inflammatory conditions have been awarded in recent years.